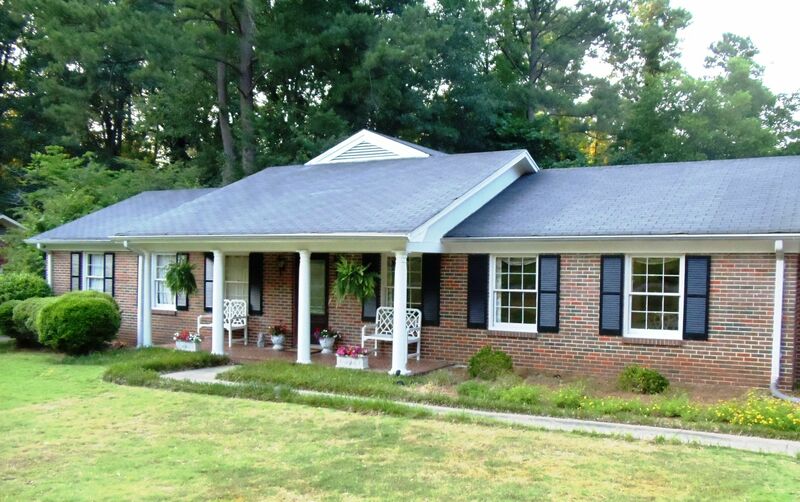 View our selection of available properties in the Hoover area. A quick view of the most influential metrics in Hoover. 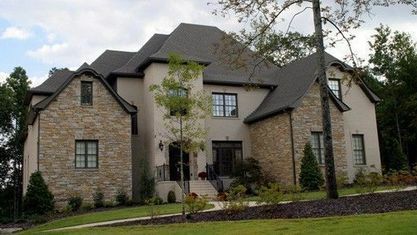 SEARCH ALL HOOVER AL HOMES FOR SALE AND SEARCH THE LATEST HOOVER AL LISTINGS UPDATED CONSTANTLY. 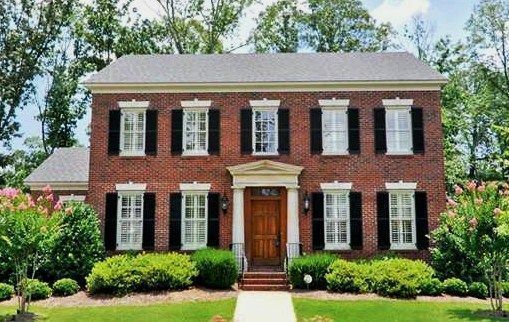 Hoover, Alabama was named the #1 Alabama city in which to raise a family for 2015. 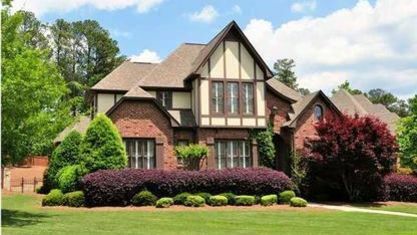 Hoover AL homes for sale offer many options and amenities in real estate, making Hoover AL one of America's best places to live. Forbes ranked Birmingham on its list of "Most Affordable Cities". Money Magazine named Hoover to its "Top 100 Best Places to Live". 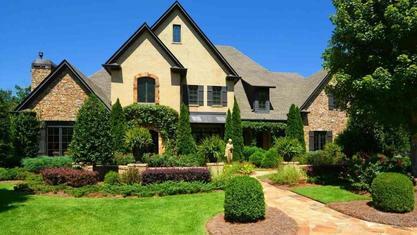 These accolades and awards have made the world take notice of Hoover, Alabama. 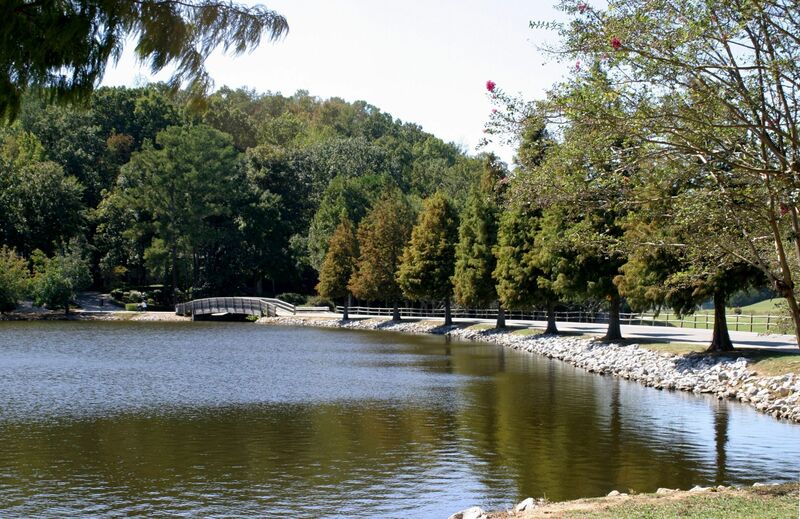 No matter what needs or price range you may have, Hoover has the amenities, homes, and location that make it a great place to live. 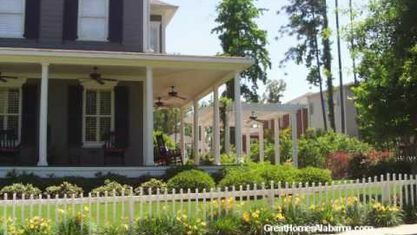 Founded as the first planned neighborhood in "the heart of Hoover", is the traditional neighborhood of Green Valley. 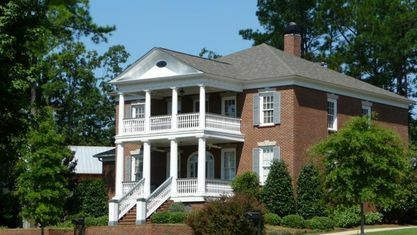 Some confusion about its name exists due to the change of the Green Valley Country Club several years ago, to its new name of Hoover Country Club. 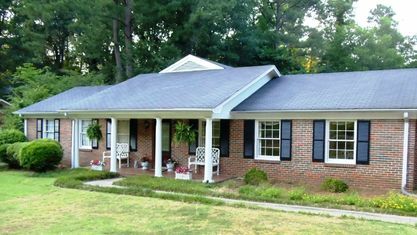 Most of the homes in this neighborhood were built in the 1960's, with some having major updates, and others needing your personal touch. Situated on large lots, the homes in this community are close to schools, the Riverchase Galleria, Publix Supermarket, and more. 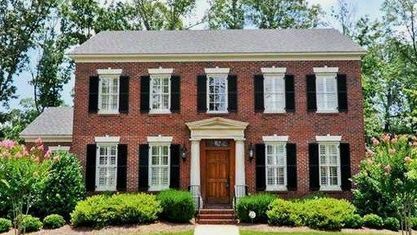 Riverchase is another large and established Hoover neighborhood that began construction in the 1970's, and continued to grow through the 1990's. 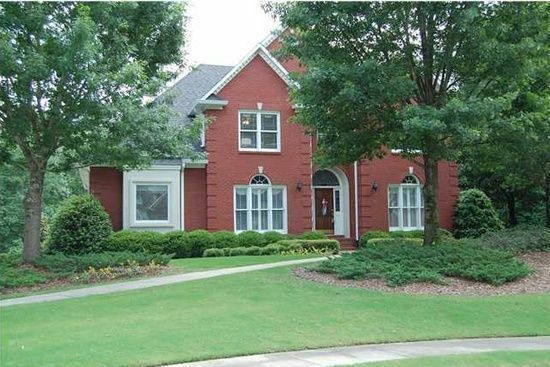 Riverchase Country Club, within the development, provides a golf course, pool, tennis, and other amenities. In general, the lots are large and heavily treed, with a family friendly park, and beautiful water views for homes on Baneberry Lake. If you prefer a newer neighborhood, then The Preserve may appeal to you with its Town Center retail area, Clubhouse, and neighborhood pool. Homes in this area range from cottages to manors. There is still a lot of new construction going on in The Preserve. At Town Center, is the commercial district. Each year the streets of the Town Center are cordoned off and a Jazz Festival is hosted here. Moss Rock Preserve, a favorite place for hiking and nature watching is just steps from the retail Town Center. The Boot Restaurant is the favored gathering spot for locals to eat. 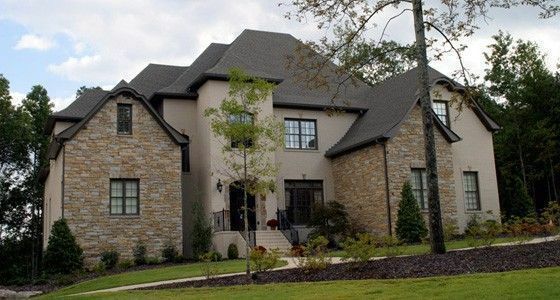 Ross Bridge, is another Hoover neighborhood where you can find new construction homes. 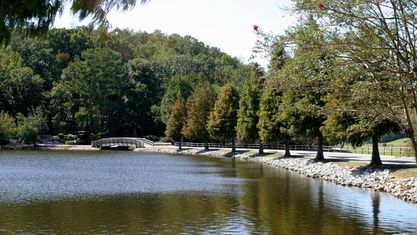 Ross Bridge has the distinction of having been named, "Best Community in America" for 2010. 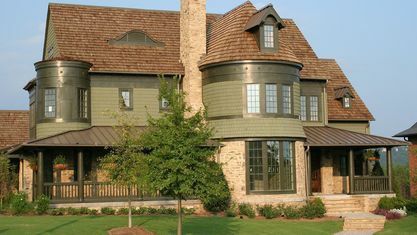 Within this development you will find a commercial district Town Center with clock tower, the Renaissance Ross Bridge Resort and Spa, designed to look like a Scottish castle, and the Robert Trent Jones golf course which has hosted the Regions Charity Golf Classic ranked as the #1 Champions Tour event by Sports Illustrated. Trace Crossings is located just off of Highway 150, and convenient to shopping . 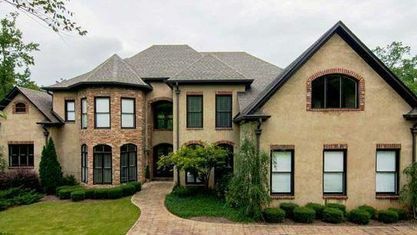 Homes in this area are walking distance to Trace Crossings Elementary, Hoover High Freshman Campus, and Hoover High School (recently featured on MTV's Two A Days for its outstanding football program). 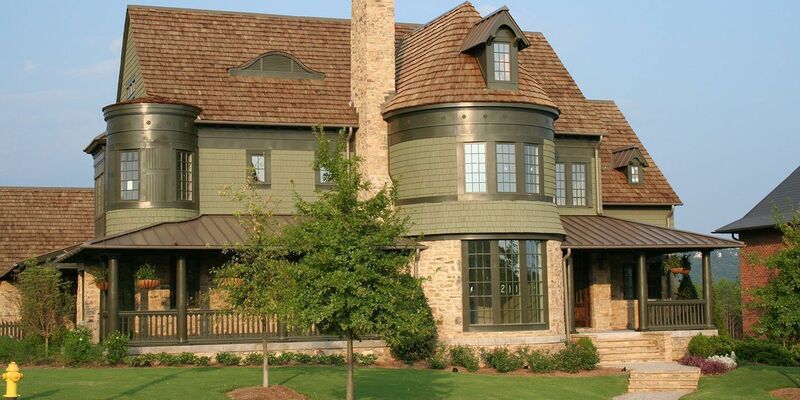 You will find moderate to upper bracket homes within the different sections of Trace Crossings. 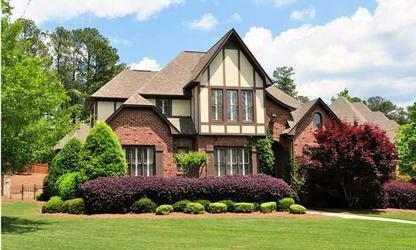 Two sections are gated and view lots or lake lots are also available. New homes are still under construction in Trace Crossings. 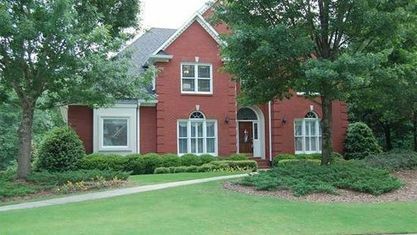 Another wonderful area is Greystone, a sprawling community of magnificent homes encompassing two world class golf courses. 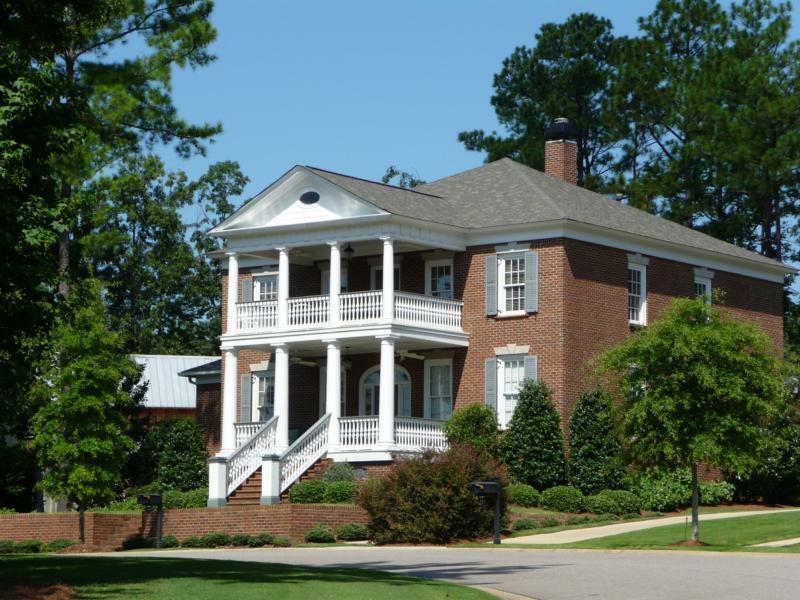 The Greystone Founders Golf Course was formerly home to what is now the Regions Charity Golf Championship. 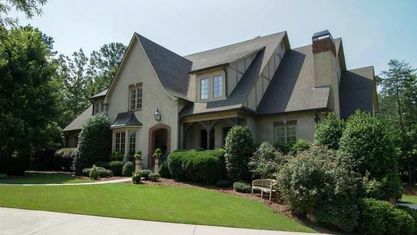 Located off the Highway 280 Corridor, and close to the Summit Shopping Center, these neighborhoods are sure to delight. 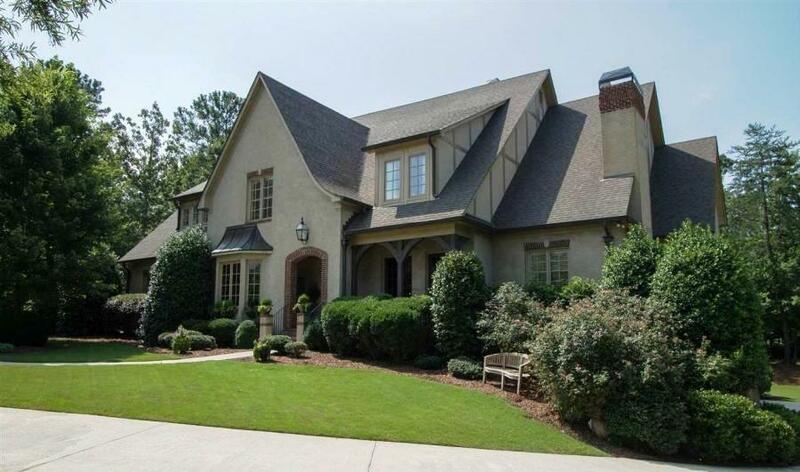 From garden home to golf course mansion, this highly popular area has much to offer in the way of Hoover AL homes for sale. All this and more can be found in the beautiful city of Hoover Alabama, whose motto is "Hoover's Happening!" Check out the latest demographic information available for Hoover. Get to know Hoover better with our featured images and videos. Browse through the top rated businesses in the most popular categories Hoover has to offer.